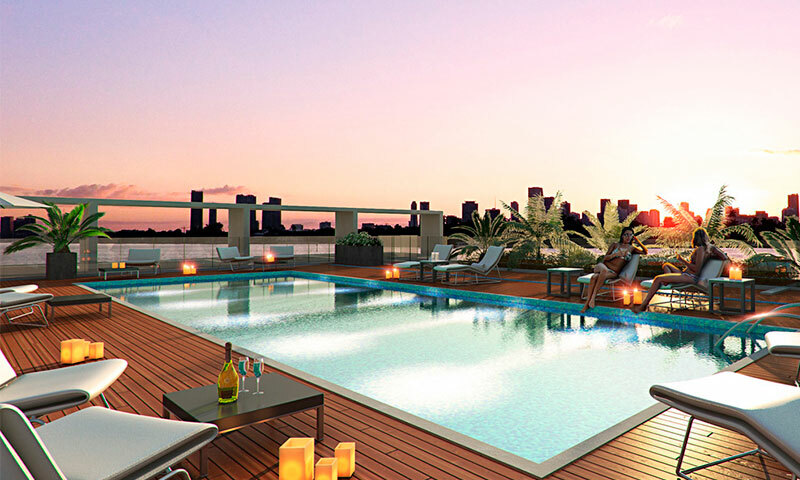 Bay Harbor One is an 8-story modern building designed to maximize comfort. It features 36 magnificent residences. 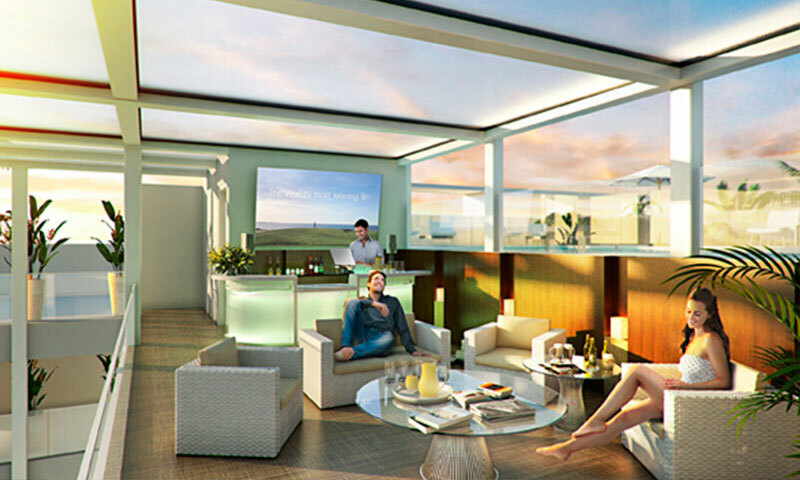 Some of the amenities found in the tower include rooftop lounges, large heated pool, and a venue for barbecue. 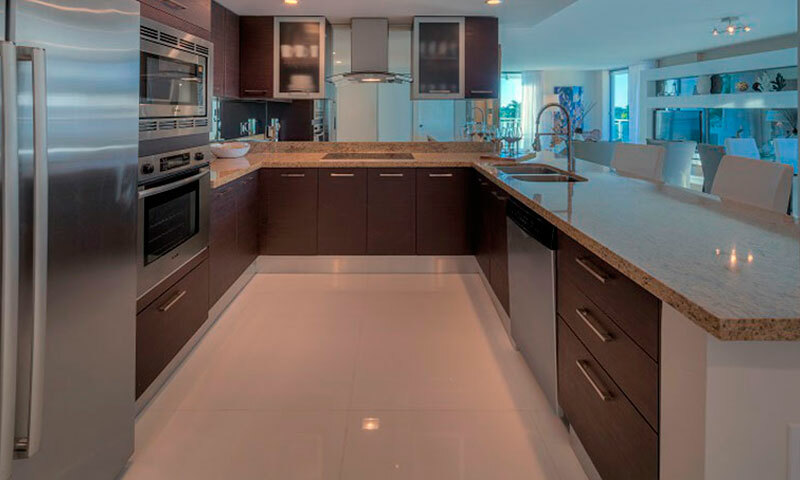 Bay Harbor Island is a premium location close to Design district, Bal Harbour Shops, fine dining, and beautiful beaches. 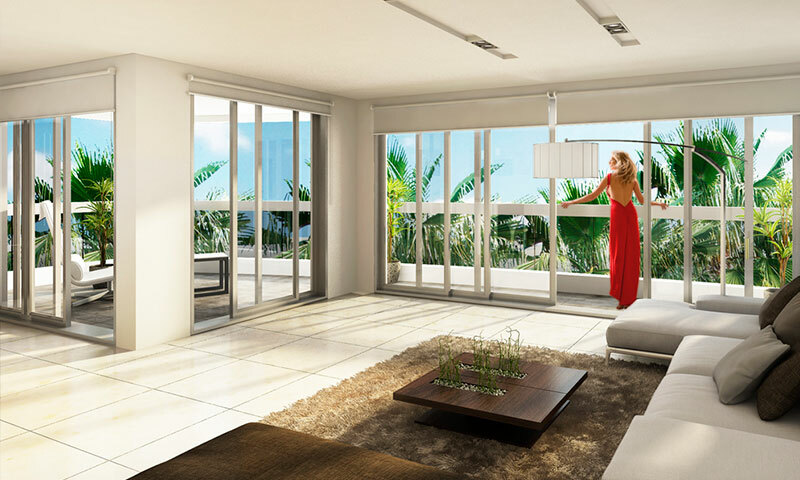 Bay Harbor One combines in perfect harmony the sun, sky, and luxury of Miami. 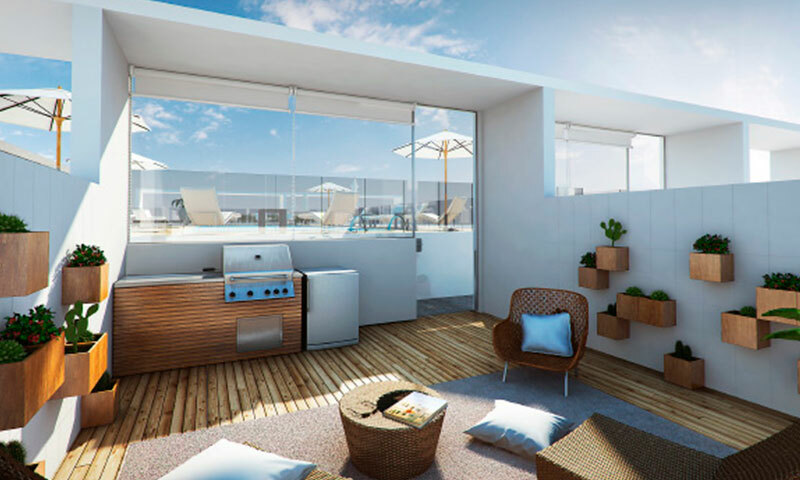 This project is currently in under construction and prices start at $700,000. Please contact us for more information.